Don’t worry- we got you covered for the holiday! 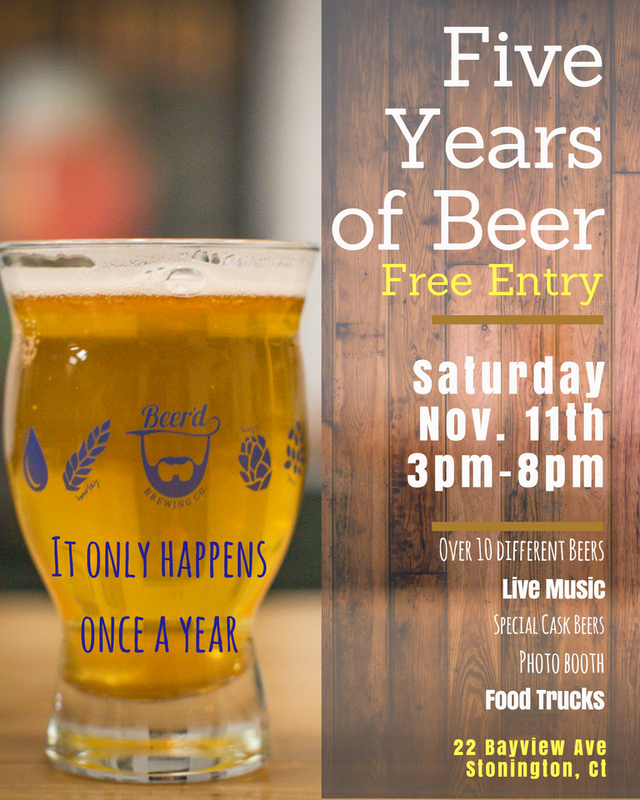 Our Five Years of Beer celebration is free to the public from 3pm to 8pm! We will have live music, food trucks, and several special beers available! Don’t miss it!! Don’t forget to get your VIP Five Years of Beer Package before they are gone. ONLY 100 Packages Available. Can you keep up? American Craft Beer Week is here!